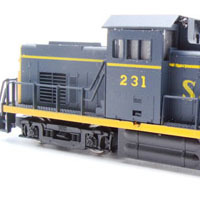 Models of steam, diesel, and electric locomotives have been produced by numerous manufacturers over the years. 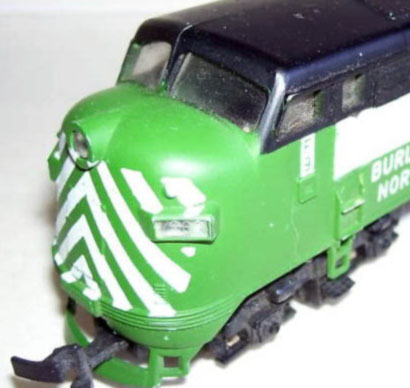 One of the HO diesel locomotive offerings tooled by Lionel for its 1970s group of releases. 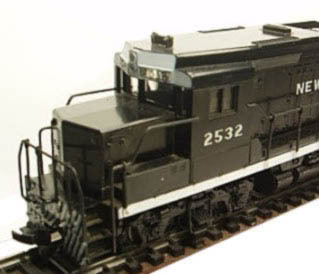 One of two diesels that made up the original 1967 releases for American Train & Track was this DDT industrial diesel switcher model. Introduced in 1968, American Train & Track added its second F-unit with this F9A release. Perhaps the poorest F-unit example ever produced in HO was this American Train & Track release from 1967. 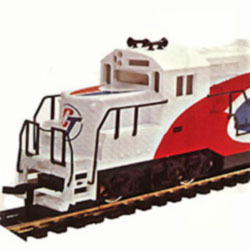 Life-Like’s GP38-2 debuts in 1975 and marks the first EMD “Dash 2” diesel to arrive in ready-to-run plastic model form. 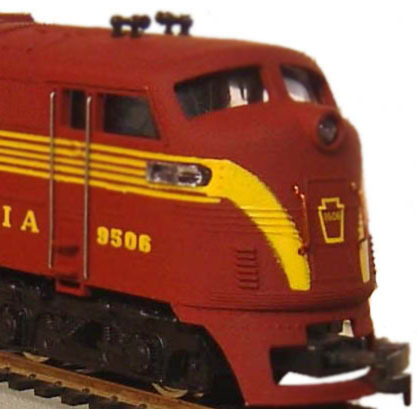 Among the original HO-scale diesel locomotive offerings from Life-Like in 1970 was this F7 offering. 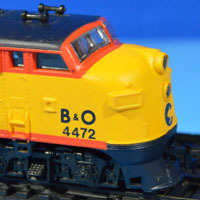 Introduced in 1969, this HO-scale Century 415 was among the locomotives in American Train & Track’s line. One of three diesel offerings to appear in the “new” Mantua’s catalog in 1978 was this F7A release. 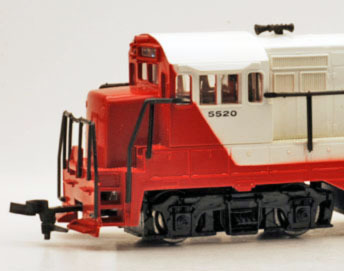 An early 1960s addition that didn’t last long in Athearn’s line was the four-axle GP30 diesel locomotive model. 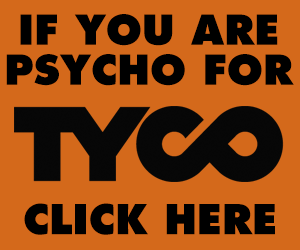 Check out the new images and information on these early 1960s kits. See the six train sets included in Mantua’s 1994 catalog. Check out the new additions to American Train & Track webpages. 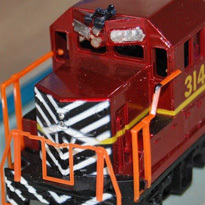 There are two 1968 train sets added to the AHM Train Sets page. These were among the earliest of AHM sets offered. HO-Scale Trains Resource, ©2017-19 White River Productions. All rights reserved. 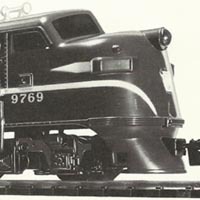 HO Scale Trains Resource documents the history of ready-to-run model trains.